Dr. Christopher Ringle is the last person you'd expect to find moonlighting as Santa Claus at the mall on the day after Thanksgiving. But it is there that he meets a young man named Molar Alan, who desperately needs a new perspective on the underlying value of Christmas. Dr. Ringle recruits Mo and his older brother as volunteers at a nearby children's hospital for the holiday season. At the hospital Mo is tasked to help bring holiday cheer to the young cancer patients on the fifth floor. RITA finalist and Christy Award winner Julie Klassen draws high marks from fans for her meticulous attention to detail in her inspirational historical romances. 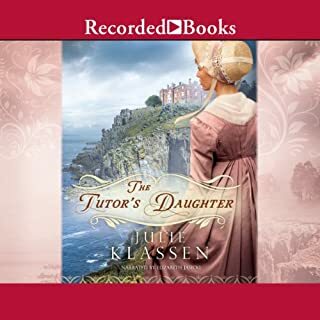 With The Tutor’s Daughter, Klassen sweeps listeners away to the blustery Cornwall coast, where Emma Smallwood and her widowed father take up residence with a baronet and his four sons. As Emma begins teaching the two youngest boys, she becomes plagued by mysterious events. 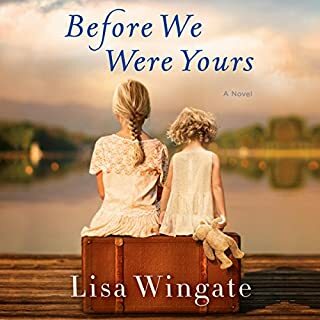 Following her mother's funeral, and on the verge of her own midlife crisis, widow Anna Larson returns to the home of her youth to sort out her parents' belongings, as well as her own turbulent life. For the first time since childhood, Anna embraces her native heritage, despite the disdain of her vicious mother-in-law. By transforming her old family home on the banks of the Siuslaw River into The Inn at Shining Waters, Anna hopes to create a place of healing - a place where guests experience peace, grace, and new beginnings. 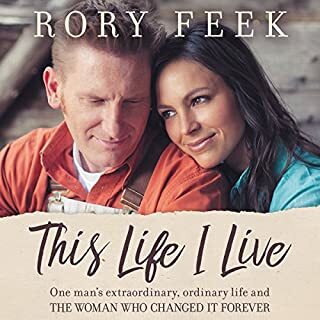 In This Life I Live, Rory Feek helps us not only to connect more fully to his and Joey’s story but also to our own journeys. He shows what can happen when we are fully open in life’s key moments, whether when meeting our life companion or tackling an unexpected tragedy. He also gives never-before-revealed details on their life together and what he calls “the long goodbye,” the blessing of being able to know that life is going to end and taking advantage of it. 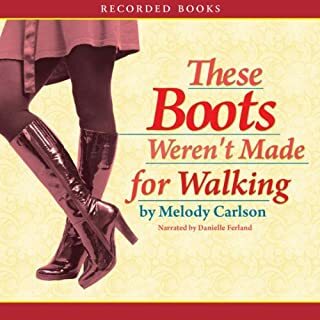 RITA Award winner Melody Carlson's sassy tale highlights the healing influence of family, friends, faith - and unexpected love - on a 31-year-old single gal who's down but not out. The day she dons her Valentino boots, Cassidy's life starts spinning out of control. Her boss fires her, her boyfriend dumps her, and someone steals her identity. And binging on chocolate doesn't help. Cute, funny, and an easy listen. In RITA Award-winning author Melody Carlson's light-hearted tale, 30-something Gretchen Hanover learns that renewing a heart takes as much grace as renovating a home. Jilted just before her wedding, she turns to home improvement TV - and ice cream - to soothe her broken heart. And when Gretchen's grand plan to flip a house soon flops, a certain carpenter - at first - only makes matters worse. I was unable to get through this one. Typically I'm able to finish even when the story is not very good - not this one! If you want to hear about home improvements then this is the book for you, otherwise do not waste your time. I read this book years ago but thought it would be nice to listen to it while I did some work from home. The narration is a bit robotic and unfortunately, takes away from the story! I live the book! I love the narrator!! I didn't want it to end. Cute, funny and realistic!! Where does A Mile in My Flip-Flops rank among all the audiobooks you’ve listened to so far? I loved the lead character, Gretchen, because she was so witty and easy to identify with. I laughed out loud all the way through this book. You don't normally find a lot of humor in Christian/Inspirational fiction so it was a really nice surprise to be chuckling from start to finish. As soon as I finished this book, I hurried to see what other audiobooks were available from this author. I can't wait to read more!!! I thought it would be funnier, it wasn't really. 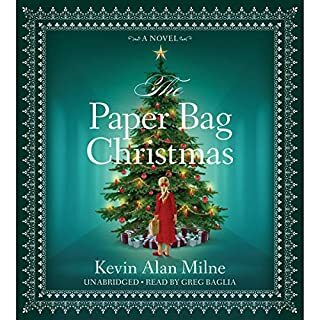 It was good enough, a bit entertaining but rather kind of sad and of course you see the happily ever after coming a mile away. That was alright if the rest was a bit more interesting. A really fun novel. Written so that we share the experiences of the characters. A fantastic airplane/holiday read. One to listen to over and over again! Good beach listen...I thought it was cute - although I too was taken aback by the whole Christian angle. I have a real interest in houses and remodeling, though, so I loved that. I mostly enjoyed this book, but was a little taken aback that it is an "inspirational" book. I wish it would have mentioned that in the description. It pushed a little too much in that direction for my liking. The rest of the story was very cute but some of the situations she got herself into were a little crazy. I wish that this book's Christian angle would have been stated up front. I am not interested in this nonsense, and would not have ordered this had I known it was a Christian novel. On top of that, it is terrible. Just awful. Do not waste your time or money. 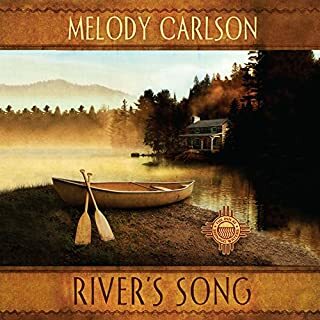 I will remember not to order anything from Melody Carlson.